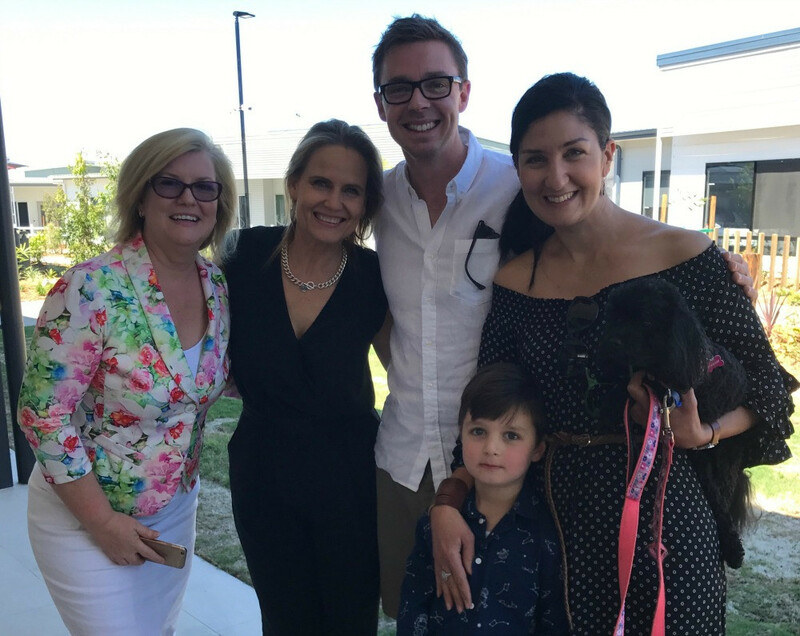 Last Saturday, Synovum Care officially opened the world’s first inclusive village for residents with dementia and other complex needs in Bellmere, Queensland. Matt Hemming, Partner of Mitchell Brandtman brought his family to the Synovum Aged Care community day last Saturday. Matt has been the Superintendent on this 'first of it's kind in the world' Aged Care facility in Bellmere QLD. "I am really proud to have been involved in this project" said Matt and wanted to show my support by bringing my family here today". "Natasha Chadwick, Managing Director of Synovum Care, and her team has pushed the boundaries of possibility in Aged Care housing. Everything from engaging The Blocks Shaynna Blaze to do the interior design for the facility to including a cafe, cinema, corner store, beauty salon and even a men's shed has ensure her vision has become a reality"
The award winning design of the Bellmere facility seeks to provide residents with as normal a life as possible, in particular those people living with a diagnosis of dementia. 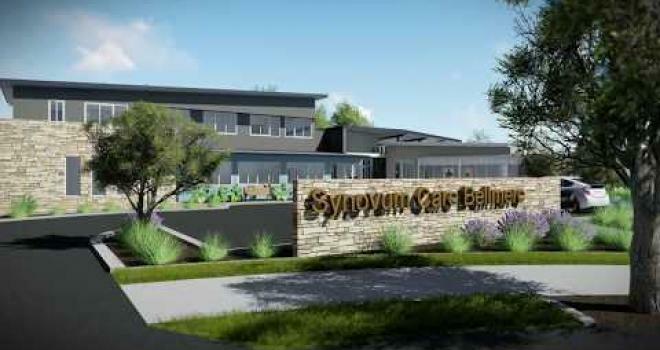 “Unlike traditional large residential aged care models, Synovum Care’s Bellmere development consists of 17 houses where up to 7 residents live in a domestic-style house, each of which has a fully functional kitchen, dining room, laundry and sitting rooms,” Ms Chadwick says. 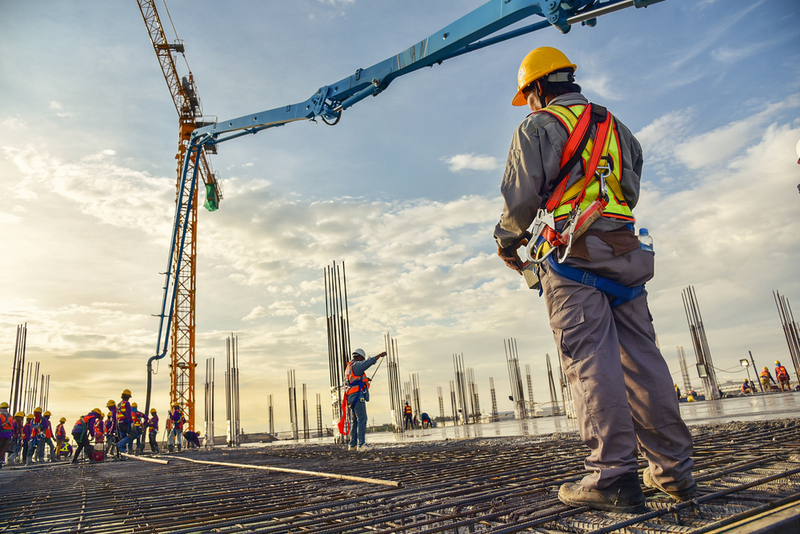 The site will be fitted with a wireless monitoring and communication, including bed exit sensors, wireless tags and real time location updates. Residents will be monitored by 24 hour CCTV to ensure the safety of wandering residents, while each unit will also be fitted with a kill switch to turn off forgotten appliances for extra safety. 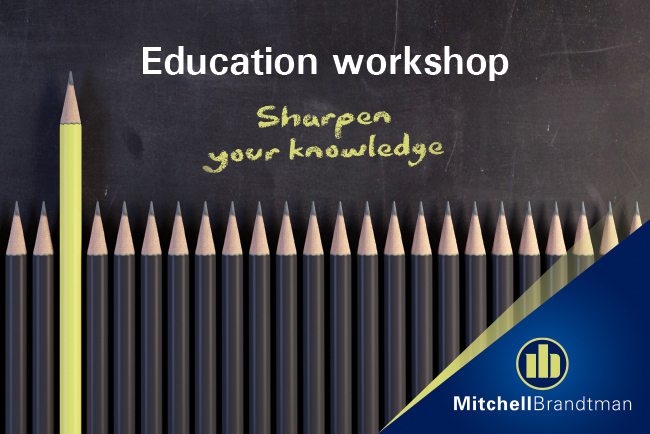 It is an honour and a privilege for Mitchell Brandtman to be involved in such a great project. The site has already received the 2017 Ageing Asia’s Facility of the Year award, and was a finalist in the Innovation of the Year category. Even more special is that a street has been named after Matt in the project, to offer recognition for his great work on this project and a park has been named after Colin Prince, Senior Quantity Surveyor.